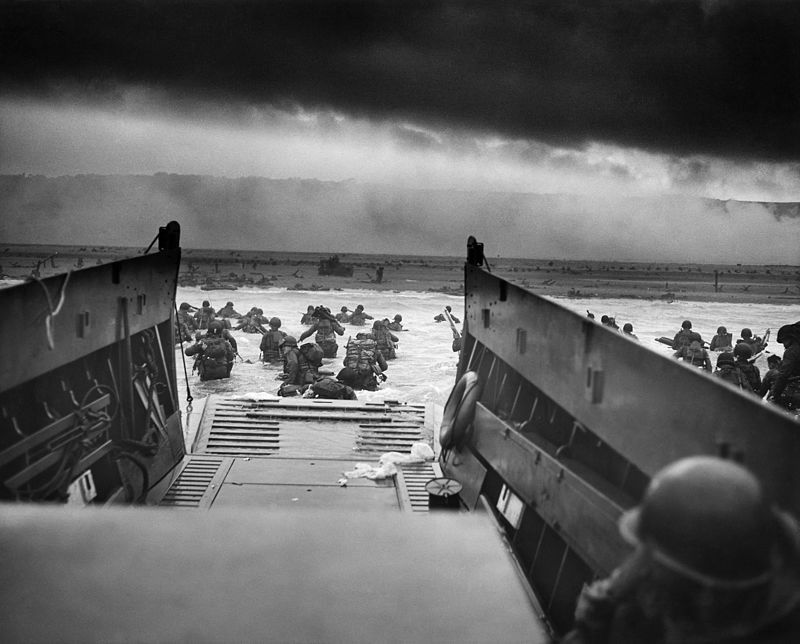 Today is the 70th anniversary of D-Day: the WWII Normandy invasion. In honor, the BBC has been broadcasting the original radio news scripts throughout the day, at the same time of day they would have been originally broadcast. The news scripts are being read by Benedict Cumberbatch, Patrick Stewart and Toby Jones; the complete set of recordings is available online. You can follow along by reading scans of the original scripts. Click here to view the list of recordings. It appears that they are available to anyone, regardless of geographic location. There doesn’t appear to be a time limit. This entry was posted in News, Nostalgia, Radio History and tagged BBC, BBC Radio 4, D-Day, D-Day News, World War II, WWII on June 6, 2014 by Thomas.